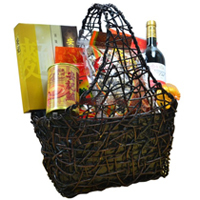 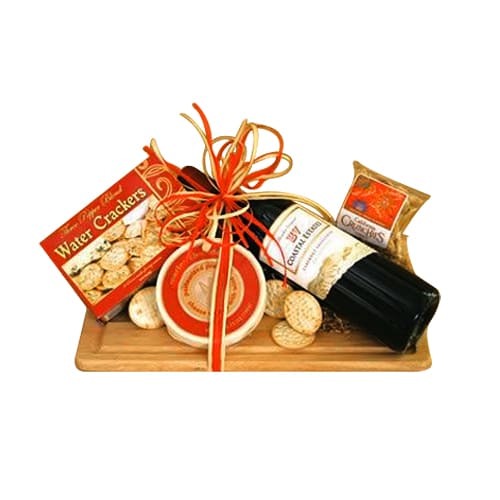 Chinese New Year Hamper with Australia Abalone, France Red Wine, Mushroom, Chinese New Year Chocolate, Chinese New Year Candies and Abalone Noodle. 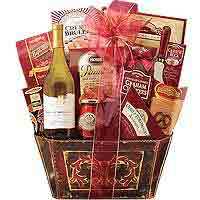 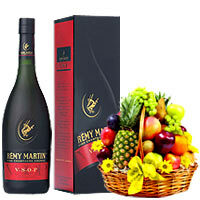 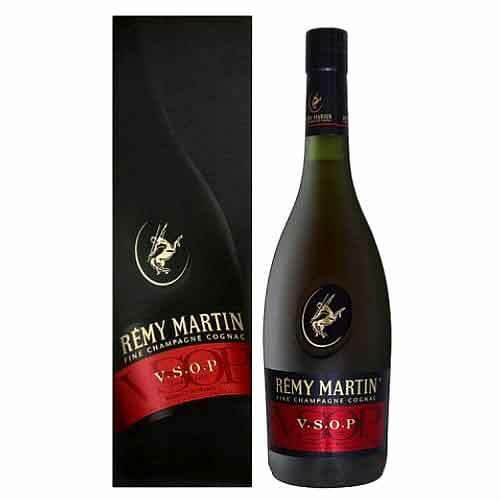 Create a memorable evening with this beautiful gift basket of exotic fruits with Remy Martin VSOP 70c. 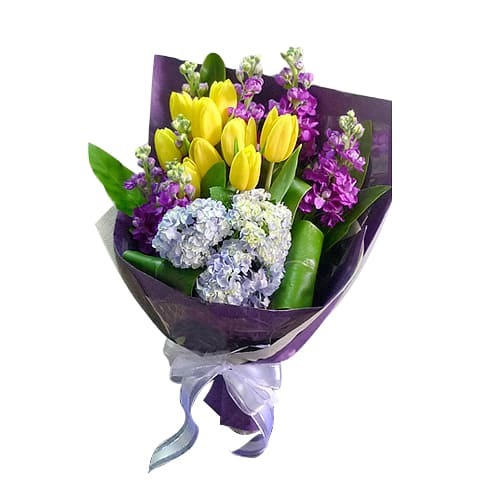 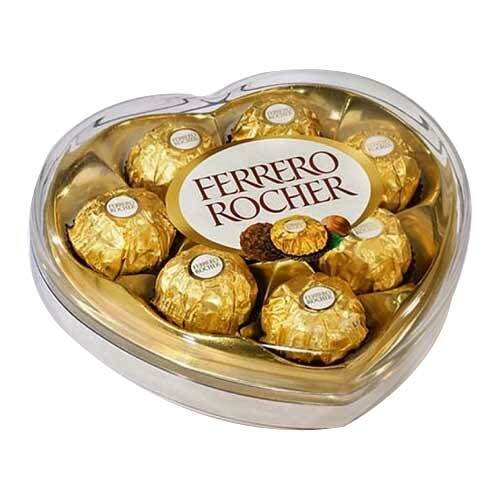 Win Heart bouquet of 10pcs Holland Tulips. 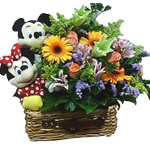 Send this exciting gift of wonderful Arrangement of Spring Flowers with Micky and Minnie that brings exclusive happiness.